I've never been one to buy jewellery for myself; I think it's more meaningful if somebody gives you something to remember them by whenever you wear it. 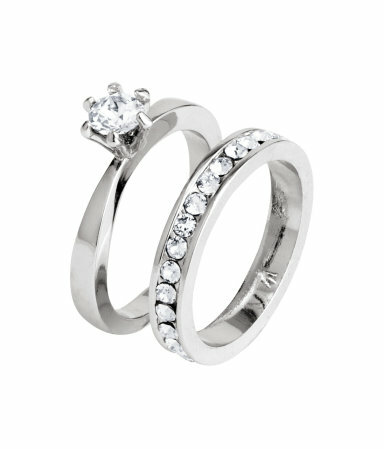 However, it is extremely difficult to pick out jewellery for someone else, as it is something most people have very particular tastes in. Personally, I love small, dainty pieces of simple jewellery that are good quality and will go with any outfit or other jewellery I already own. I have put together a little wishlist of items I'd love to own, but haven't been able to justify buying for myself, or outright asking for. I apologise in advance for the amount of Tiffany's jewellery, a girl can dream! If there's one thing about me everyone knows, it's that I am OBSESSED with all things to do with France, and specifically Paris. I would drop everything for the opportunity to live my life in Paris, and I intend to do just that post-university. Tiffany & Co is a classic jewellery brand which I find myself lusting over on a regular basis, and it would be so special to own a piece of their jewellery. I am aware that this is way out of many budgets, so have found an alternative on Etsy. I'm all for simplicity when it comes to jewellery, so when scrolling through the H&M website these gorgeous understated rings immediately caught my eye. They come in a pack of 2 so you can either stack them or wear them alone, and they seem to be really good quality for the price - they even contain Swarovski crystals!. I know I would get so much wear out of these and they'd be the perfect budget gift for someone special! There has been a massive hype around the Pandora Princess Tiara Ring and, although I like it, I don't want to have the same jewellery as everyone else. I have found a few alternatives on Etsy, which are handmade and at a much more affordable price. If you want something simple, have a look at the rings in the photo, however if you like a more glitsy look, I love this tiara ring too (maybe even more than those in the picture above!). 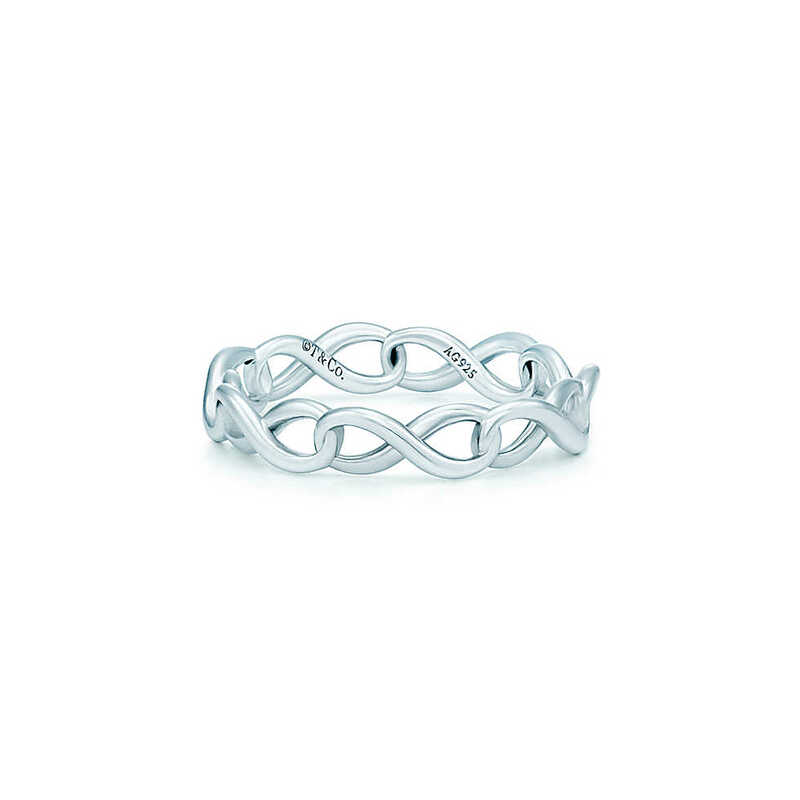 Again, it would be an absolute dream to own a piece of Tiffany's jewellery and I love how their infinity band ring is so simple yet so beautiful. 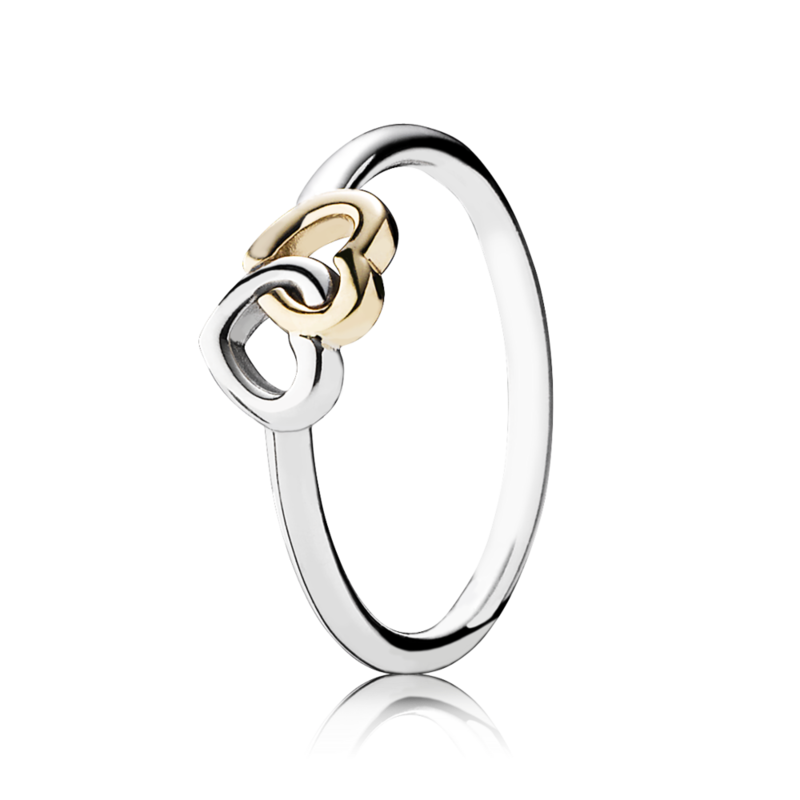 I am also loving this Pandora ring, especially because it combines two different metals. I put these rings together as they both incorporate linking metal. If you like the 'infinity' style of ring but don't want to fork out a fortune, have a look at this ring on Etsy, I love its simplicity and how small it is, but with a little sparkle. If you're buying for a loved one and want to make it extra special, take a look at this one as you can add a personalised touch, hidden on the inside or on show on the outside. Yes, I am very aware I have featured 3 Tiffany's items in this post. I fell in love with this pendant the moment I saw it, I love the classic design and the rose gold touch! 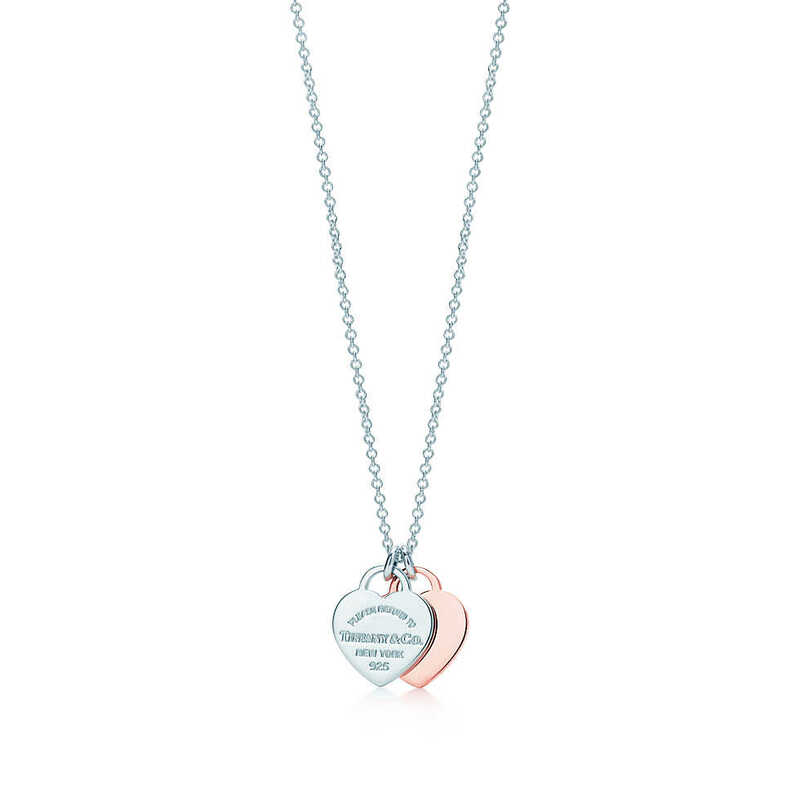 I found a gorgeous alternative from notonthehighstreet for smaller budgets, which is rose gold and can be personalised with text on the front & back, perfect as a gift for a loved one! You also get the option of adding a pearl, and rose gold & pearls are my absolute favourite materials so what's not to love? When I first saw this necklace, it made me immediately think of my boyfriend who has a bit of a thing for making origami cranes. He actually made me a string threaded with different colours & patterened ones as a present, and it is still hanging in my room. 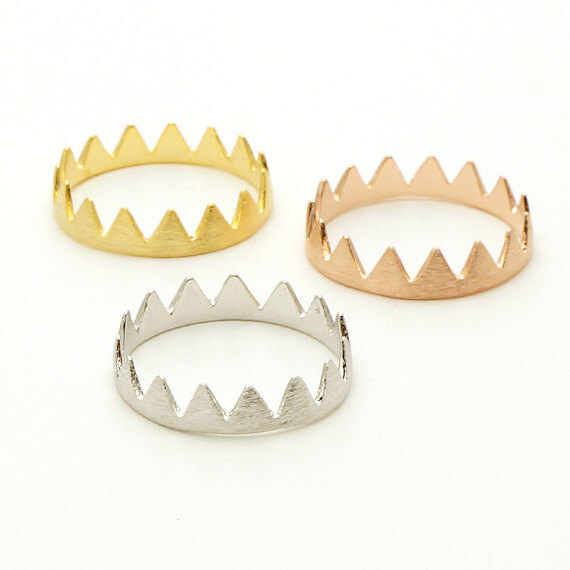 I think this is a really cute and simple piece of jewellery which has a certain individuality and quirk to it. 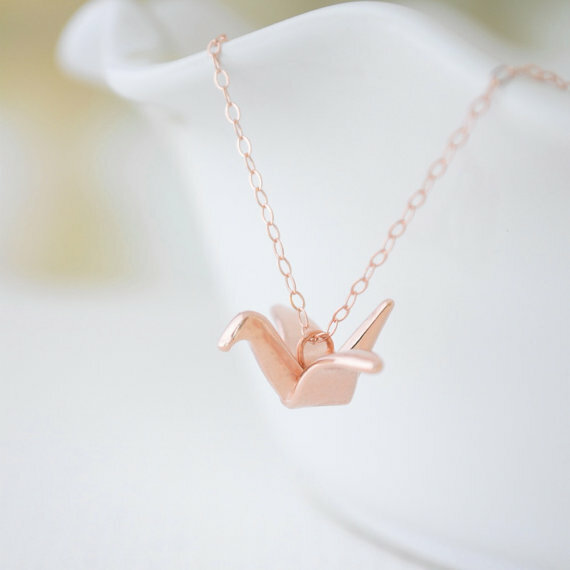 Cranes are symbolic of love in many countries, so it would be a great gift for someone you love. I hope this post expanded your own jewellery wishlist, or if you're thinking of buying some jewellery for someone else I hope it gave you some ideas! As you can see, I prefer to wear necklaces and rings, as I don't like my wrists being too cluttered (I had to chop off my beloved festival wristbands) and I already have a beautiful DKNY rose gold watch and a bracelet made by my boyfriend, both of which I wear every day. Please leave a comment below telling me your favourite item featured, or whether you prefer a different style of jewellery altogether! OMG I felt in love of the origami necklace ! 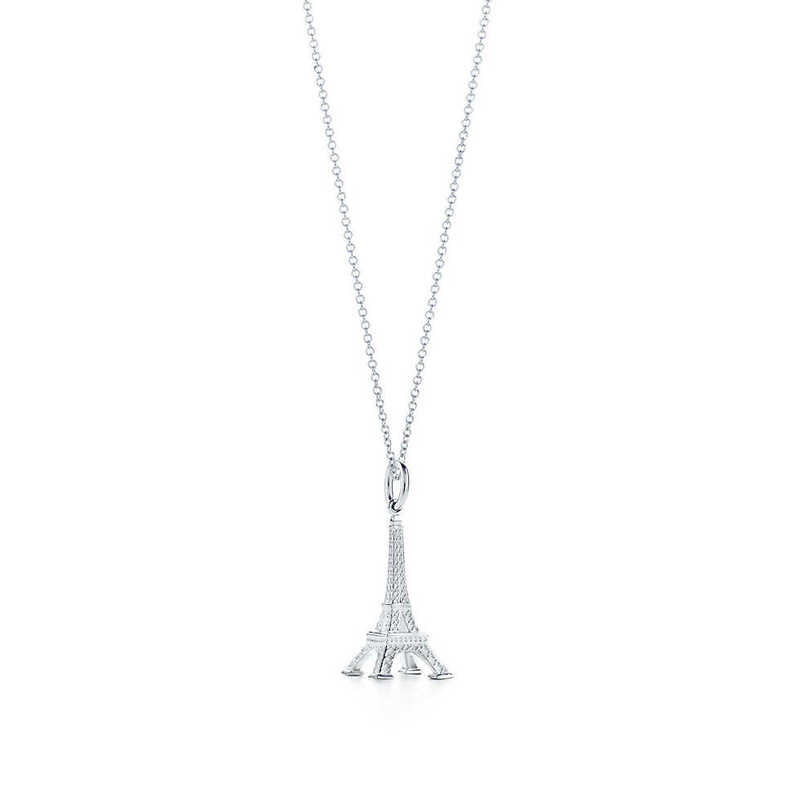 Although I am not a Francophile I do love the Eiffel Tower charm and chain piece that you have listed first. Simple silver jewelry is probably my favorite and Michelle Chang is definitely my favorite designer. She has an Etsy shop and her own website if you want to check her out. She periodically sends out pretty nice discount codes if you sign up for her emails as well. Thank you so much for the tip, I'll check her out! Sometimes it feels good to treat yourself with things you like and one being these fine pieces of jewelry. Treat yourself with a tiffany jewelry and spoil yourself.